All Smoketree Estates (1-15) homes currently listed for sale in Tucson as of 04/23/2019 are shown below. You can change the search criteria at any time by pressing the 'Change Search' button below. "Seller will accept or counter offers between $539,000 AND $550,000. STUNNING VIEWS AT AN AMAZING PRICE! 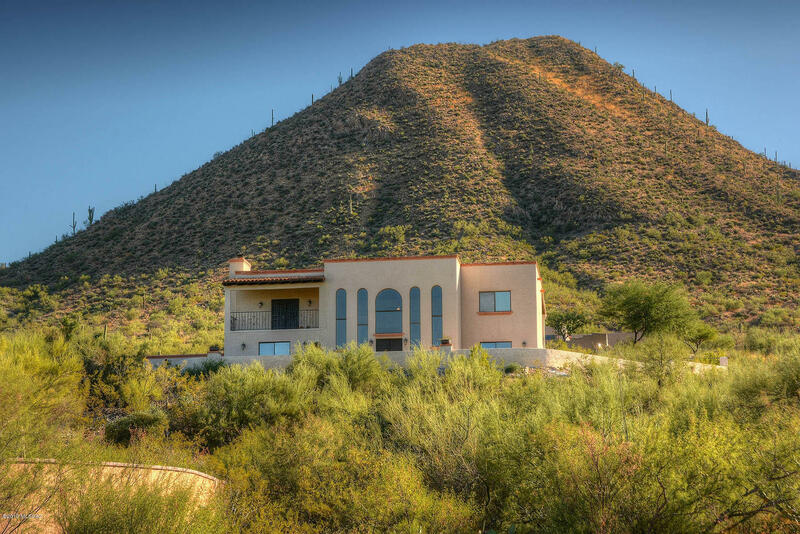 Spanish Colonial Architecture home nestled against a private saguaro studded hillside. Two story arched windows, balconies with panoramic views. Grand entrance with high ceilings is dramatically impacted by double staircase and a colonnade of carved wooden columns surrounding a sunken living room.Kitchen adds style and grandeur. The kitchen has been entirely remodeled with SS appliances and gr"